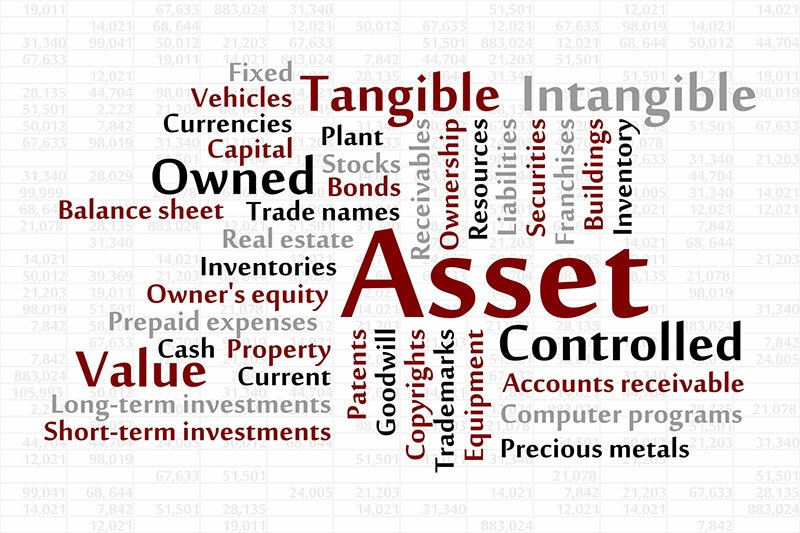 The purpose of conducting Asset Searches or Asset Search Investigations is to determine the financial wherewithal of a business, person or both prior to, or after any business, financial or property transaction, to name a few, depending on the circumstances. In addition, these services are often requested and may be useful before, during or after a civil suit seeking damages. Before Asset Search Investigations can begin, identification of the subject is critical. We need correct name, address, past addresses, employment, relatives, spouse, family members, businesses and any other information that can be provided by you or developed by us. If it is developed by us, we may start with an extensive review of database searches and possibly, library and newspaper indexes to determine who and how many people may be involved. Once completed, we then move to the next phase. Once the initial identification phase of Asset Search Investigations is complete, preliminary record searches can now begin which is essentially a search of public records. These searches may disclose State and/or Federal litigation involving the subject. This could provide insight into their assets as well as their liabilities. Further, our findings may lead to more documents and ultimately more assets at the National, State, County or Local levels. Additionally, leads developed during this process will generally, but not always, act as a guide to the next step in uncovering the truth. Personal property; cars, boats, planes, etc. Our team of experts includes individuals with backgrounds in law enforcement, accounting, finance, asset searches, due diligence investigations, business background investigations, prospective client investigations, merger and acquisition investigations, asset search investigations, litigation support investigations and other specialty areas.